​We offer various opportunities for people to get together in a relaxed, safe and friendly environment. Launching on the 21st January 2019 at our premises in central Rochdale this coffee afternoon for people aged 50+ will provide opportunities for social engagement, participation in a schedule of activities and an opportunity for those who are interested to train to become volunteer Mentors. They will then be assigned to provide additional support to the young people we work with who are experiencing difficulty of some description. The sessions are free and everyone (above the age of 50) is welcome! 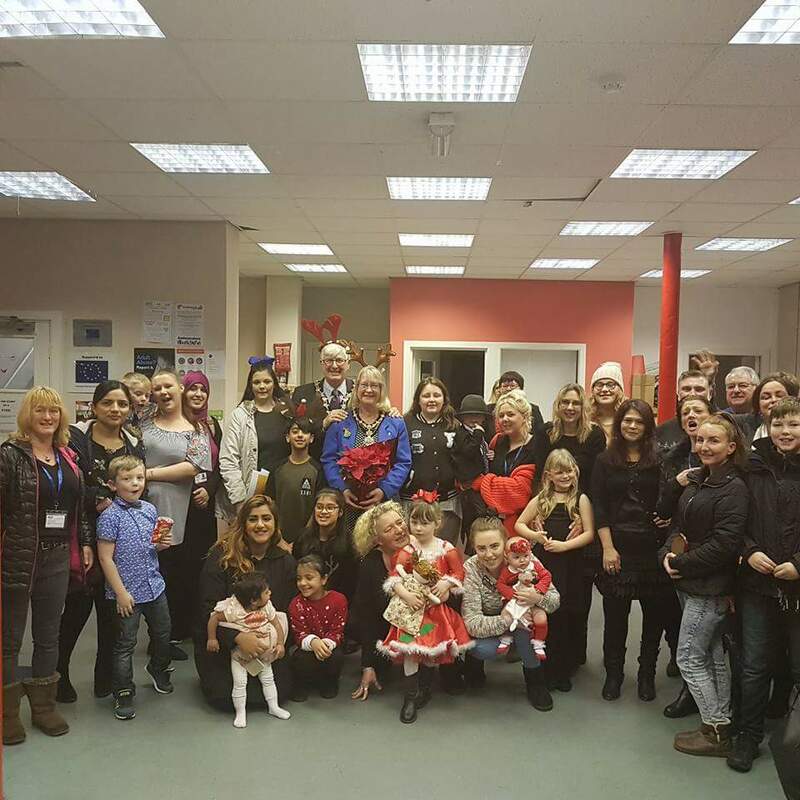 We hold lots of seasonal events including a Christmas party for everyone involved with RCT. Our weekly coffee morning, funded by Near Neighbours is held every Friday between 10-12pm at Heywood Magic Market room, next to the Market. We hold a weekly quiz, with special events such as Christmas parties. If you are feeling lonely; in need of advice, guidance or support or just want an opportunity for a brew and to meet new people then come along to this fun and friendly session, facilitated by the lovely Charlie. Location: Heywood Magic Market room, next to the Market. The Proud Trust meet every Tuesday from 4pm to 7pm at our premises. ​Come and join our Mentoring Team to meet other volunteers, staff and service users. We often hold fun social events such as Quiz Nights and raise money for the Charity at the same time!